And Let J4K Train And ‘Personally’ Showcase Your Talent To Our College Contacts On A DAILY Basis! 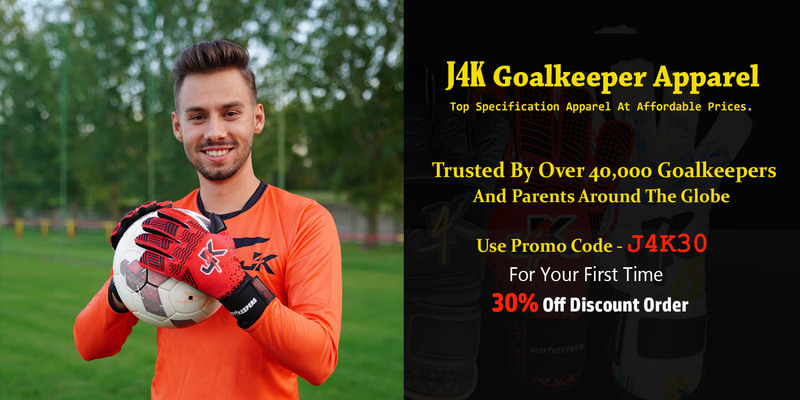 Just4keepers has helped more goalkeepers gain a college scholarship, more than any similar goalkeeper coaching organisation in history. So, come and attend the J4K Goalkeeper Scholarship ID Residential here in Florida, were we will train and showcase you everyday. And you never know, you could be the next J4K success story! Please Note: At present there is only five goalkeepers per week allowed to participate as we want to make sure we can personally showcase your talents. 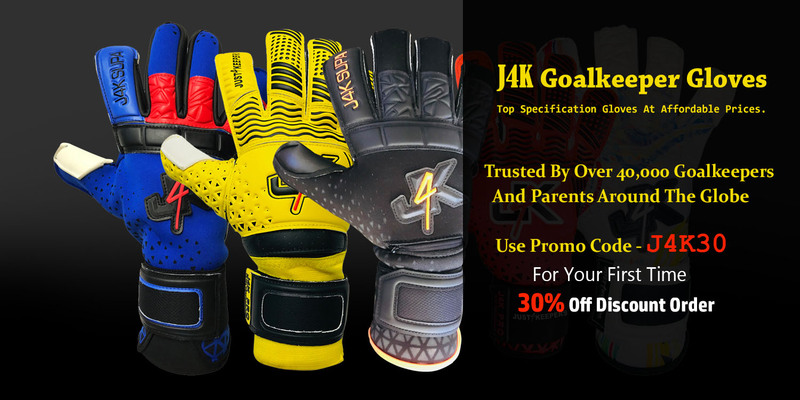 IMPORTANT: Because we want to make sure we can 1000% help you achieve your goalkeeping dreams, you need to contact J4K first via the form below. After receiving your email, we will contact you to ask a few questions. We only invite keepers who we believe we can help gain a college scholarship, so if we invite you to attend, you should have confidence in knowing that we believe we can help you achieve your goalkeeping dreams. PLEASE EMAIL Below if you are interested in joining J4K in Florida. Price might be subject to change, but the All full inclusive service staying with the coach and family will be about $799 (You only need to get to the airport) – If you want to sort your own accommodation/food out, its $499 for a full weeks training and to showcase your talents.